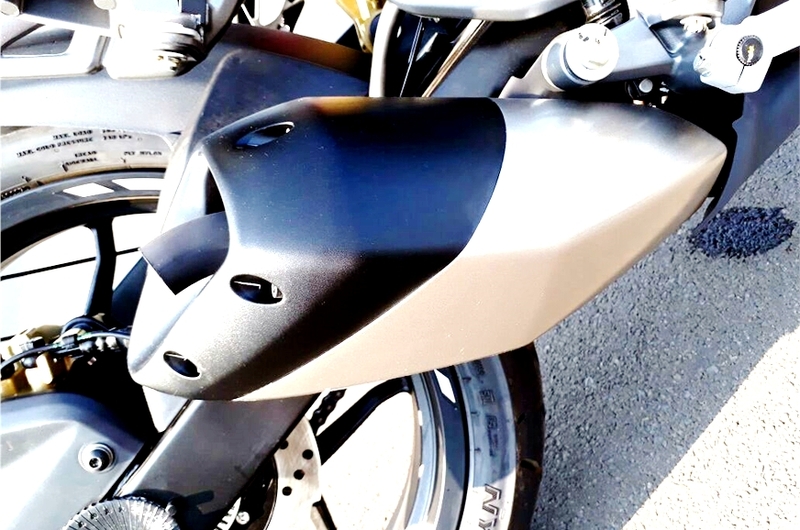 The Bajaj Pulsar RS 200 was first debuted in 2015. 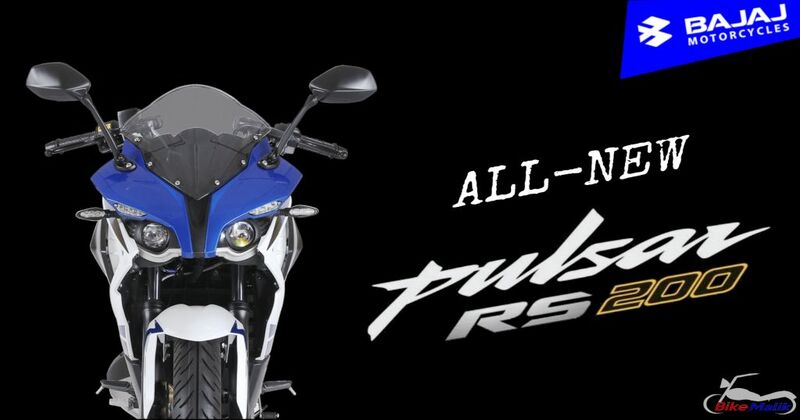 And now the Pulsar RS 200 comes revamped engine in order to satisfy the BS-IV norms imposed by the government. The Bajaj utilized this wonderful opportunity to enhance the already hit model and also to give the big fight for the rivals too. 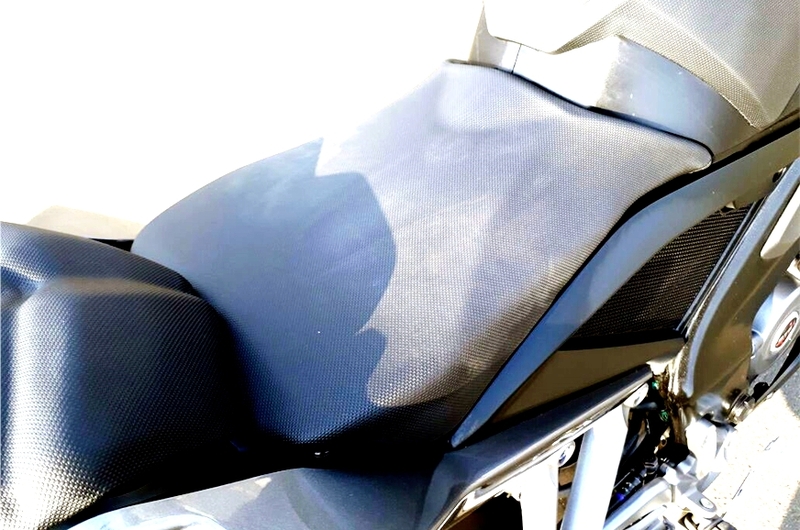 The new Bajaj Pulsar RS 200 comes in elegant color options like white and blue, black and gray. 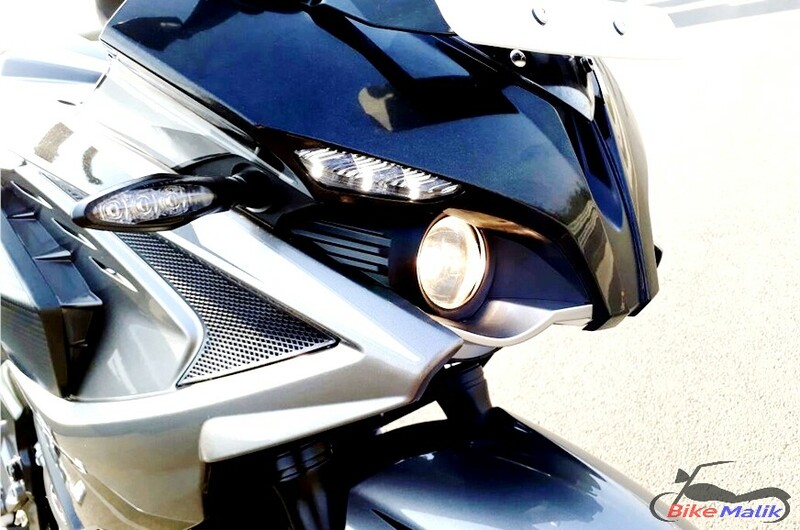 Talking about the design, the Pulsar RS200 remains the almost same features like LED pilot lamps, clear lens turn indicators, and clip-on handlebars. 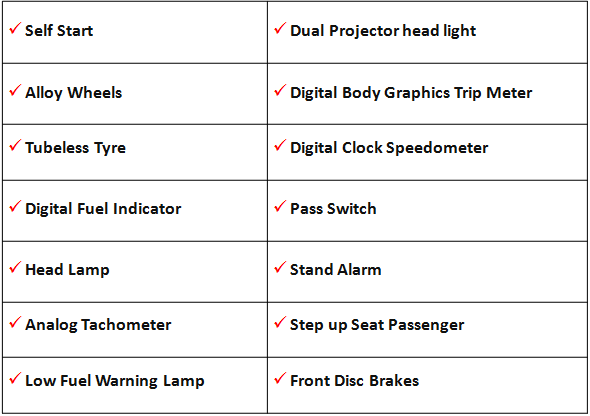 The wheels come in different shades and the remaining body panels remain the same features except for the instrument cluster and also misses the Auto Headlamp On (AHO) feature as well. It also gets an MRF Zapper radial tyres for better grip over the surfaces. There are no changes on this front. As of the chassis, the RS 200 gets a perimeter frame and the rear gets a Nitrox mono shock absorbers. Already a powerful fuel-injected motor is employed in the previous RS 200 so the Bajaj motors also did not make any major changes. As said, the 199.5cc liquid-cooled motor only gets a revised software maps and for optimum combustion, it gets an updated Bosch ECU. 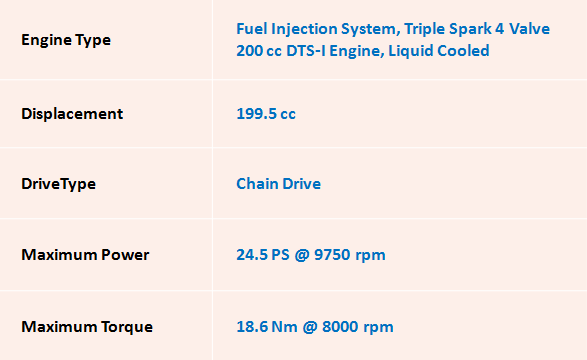 Finally, the RS 200 retains the same 24.4 PS of power and 18.6 Nm of torque. This single-cylinder engine gets connected to a 6-speed gearbox. 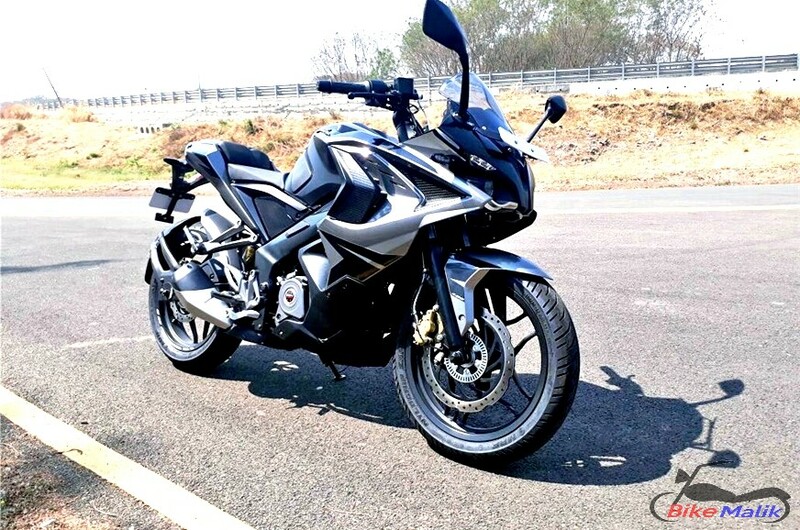 The Pulsar RS200 is fruitful to ride after it reaches the 4,000 rpm. 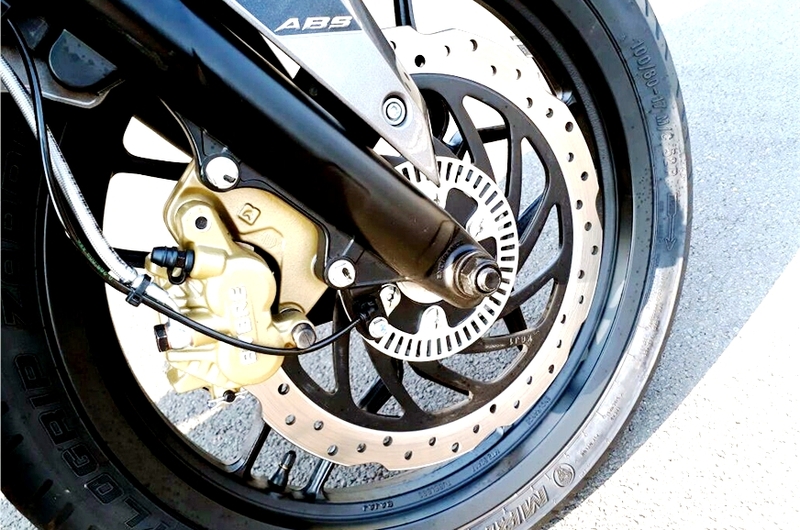 The clutch also light and well-weighted. 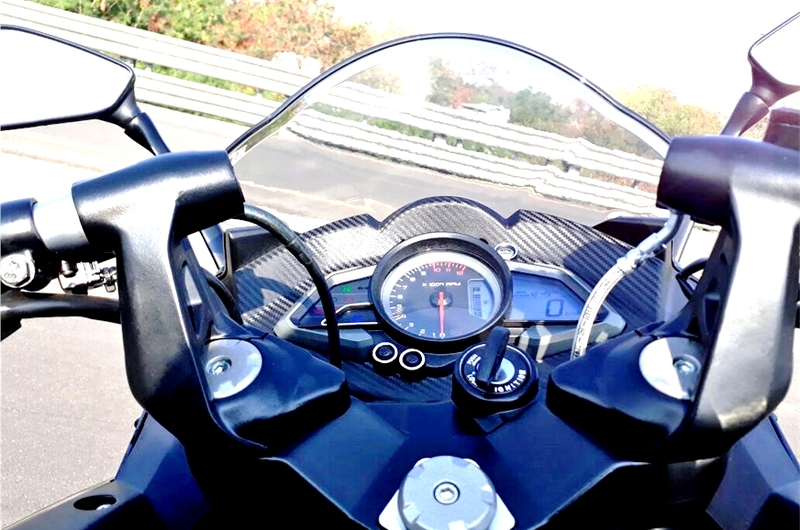 The Bajaj Pulsar RS200 claims a top speed of about 151 km/h. 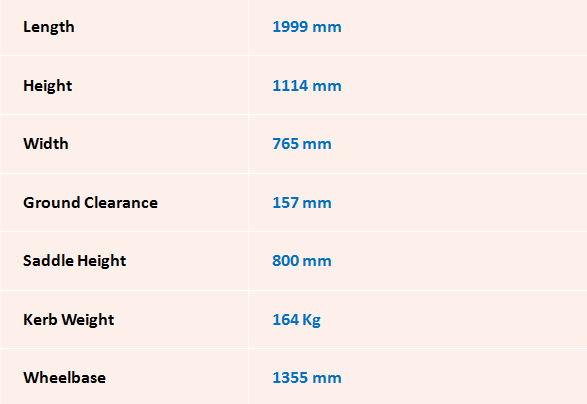 The bike gets shredded up to 20 kgs weight, which is a good number, and now it, even more, lighter. 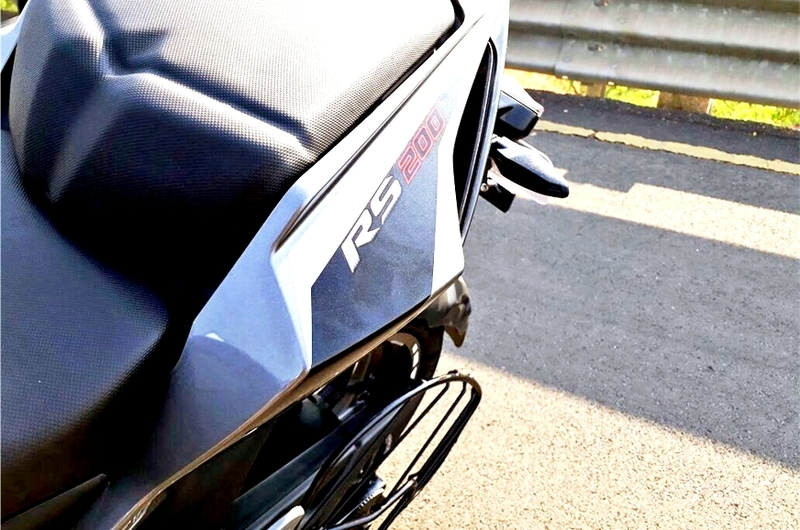 With the launch of all new & revised RS200, the tension was raised in the segment rivals because of the trendy and worthy updates boasted by it. 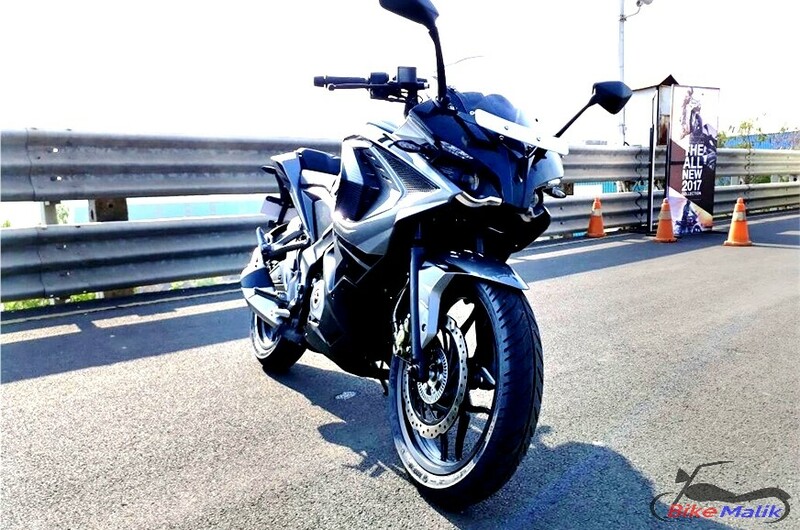 The Pulsar RS200 is the best implication for the niche who fond of cruising the commuters at high speeds. 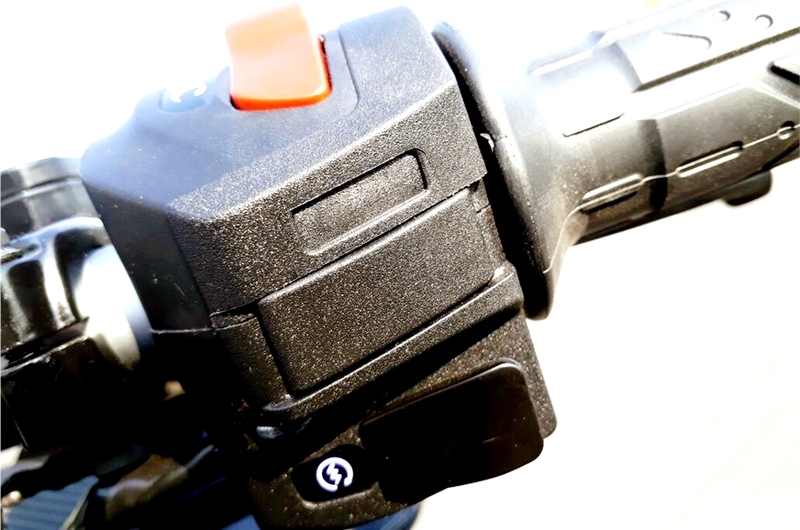 The single-channel ABS is also an added advantage to the bike. 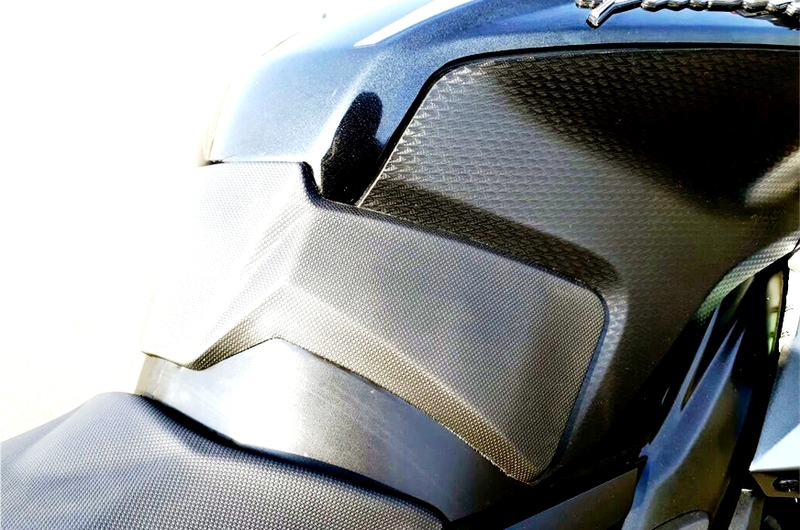 Whereas the new design is a most applauded thing which makes the vehicle stand out in the segment. Finally, Thump up for the cruiser.